Police Squad! was a TV series that aired back in 1982 on ABC. Created by Jim Abrahams, David Zucker and Jerry Zucker of Airplane! fame, it starred Leslie Nielsen. A spoof of police procedurals, few remember the TV show today. 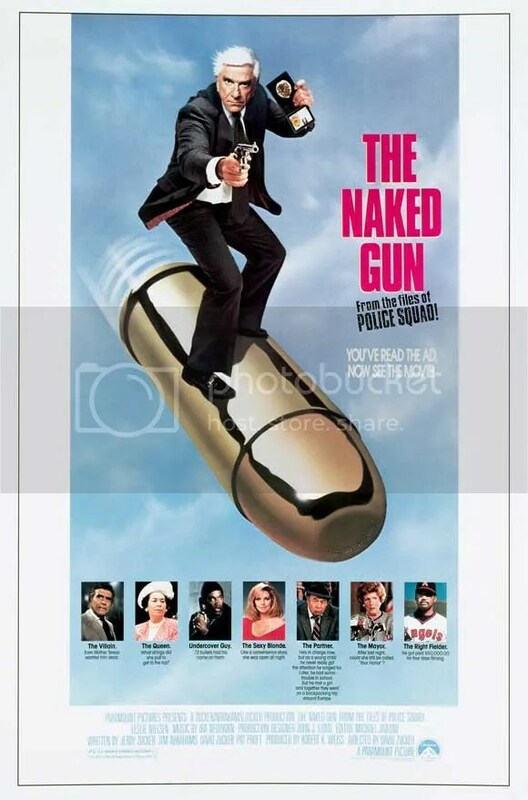 (It only broadcast 6 episodes before it was cancelled) Flash forward six years to 1988 when the producers fondly used it as the inspiration for their very successful Naked Gun trilogy. The story, such as it is, concerns Lieutenant Frank Drebin’s attempts to uncover an assassination plot against Queen Elizabeth II. The events involve Vincent Ludwig, a rich businessman, sensory induced hypnosis, and a baseball game. The details are never fully explained, but none of that really matters. Everything is simply an excuse to direct rapid fire jokes one after another at the audience and see what works. The surprising thing is, most of them do. Some of the success rests with the writing, but considerable credit should go to actor Leslie Nielson and his impeccable deadpan delivery. He possesses that steady demeanor of a commanding thespian that makes even the most ridiculous lines seem like serious Shakespeare. He’s also consistently charming even when he’s behaving like a complete moron. His talents go a long way in making this film a classic in slapstick comedy. The Naked Gun was the first and remains the best of the series. 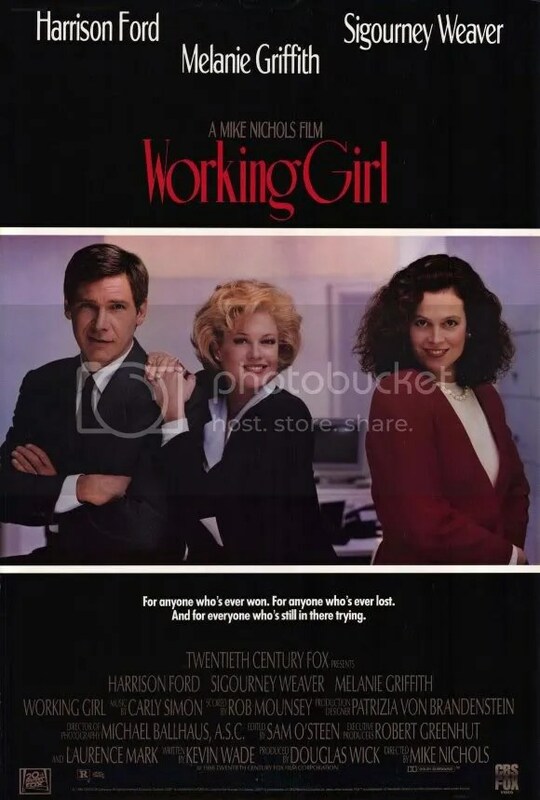 Captivating workplace comedy follows an ambitious secretary as she attempts to climb the corporate ladder. Plot unfolds like the somewhat timeworn Cinderella story archetype, but brilliantly captures the zeitgeist by updating it to corporate America of the 1980s. Melanie Griffith is an absolute delight in an effervescent performance as Tess McGill, a secretary with “a mind for business and a bod for sin”. She’s supported by an talented cast that includes Harrison Ford and Sigourney Weaver in equally memorable parts. Classic film director, Mike Nichols, is in top form, working from a witty script by screenwriter Kevin Wade.. Sometimes, success is the best revenge. 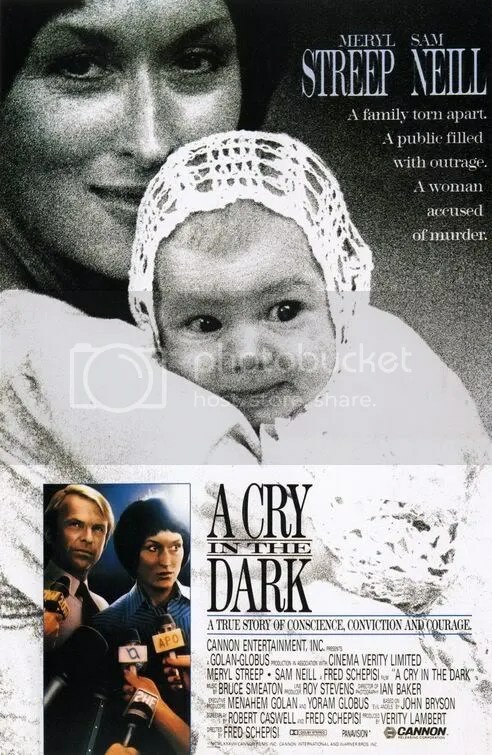 Absorbing true life drama about one of the most controversial murder cases in Australian history. Film’s dissection of how the media shapes the “truth” should be mandatory viewing for any reporter. Meryl Streep, in an Oscar nominated part, gives a subtle, even-handed performance that proves she is one of the greatest actresses….ever. Absolutely hilarious farce about a set of twins who are mixed up at birth. One set is raised in wealthy NYC, the other on a poor southern farm. Well-written comedy of errors is consistently quick and witty throughout its brief 97 min running time. 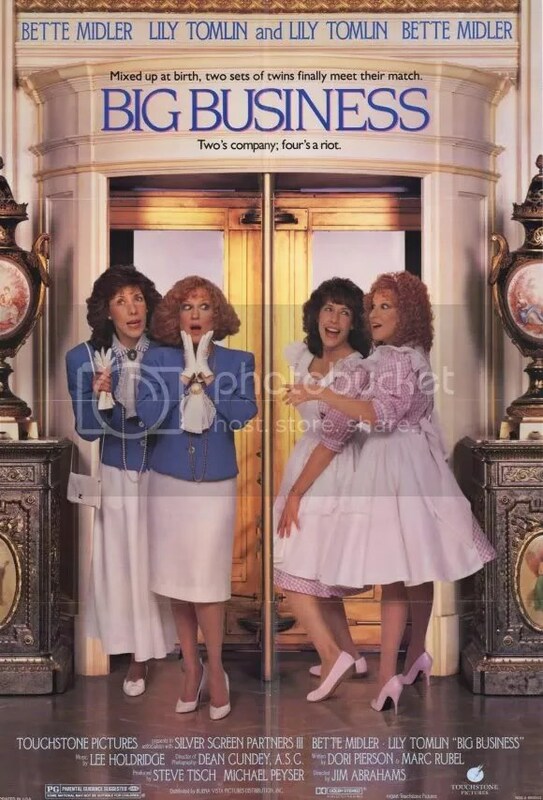 Lily Tomlin and Bette Midler work surprisingly well together under Jim “Airplane!” Abrahams’ skillful direction.